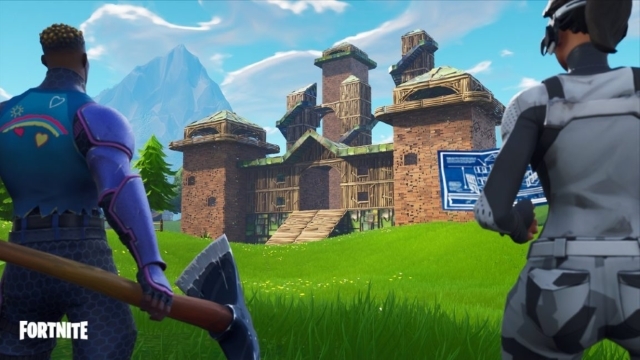 Fortnite is the biggest sensation in the gaming world right now, and is comfortably leading the battle royale genre when it comes to revenue and consumer interest, surpassing PlayerUnknown’s Battlegrounds as well. The game is everywhere, including consoles, Nintendo Switch, and even iOS devices. The only place left to conquer is Android, a platform that the game will soon be making its way to – even if it’s bypassing the Google Play Store. By now, we already know that Fortnite will be exclusive to the Samsung Galaxy Note 9, which launches on August 9. What’s more is that the game will also offer its users 15,000 V-Bucks. However, recent reports suggest that this may not be all. Recently, XDA-Developers got hold of the installer for Fortnite Mobile. According to them, the APK installer for the Android release is already on the v5.2 patch, which is set to go live on other platforms later this week. 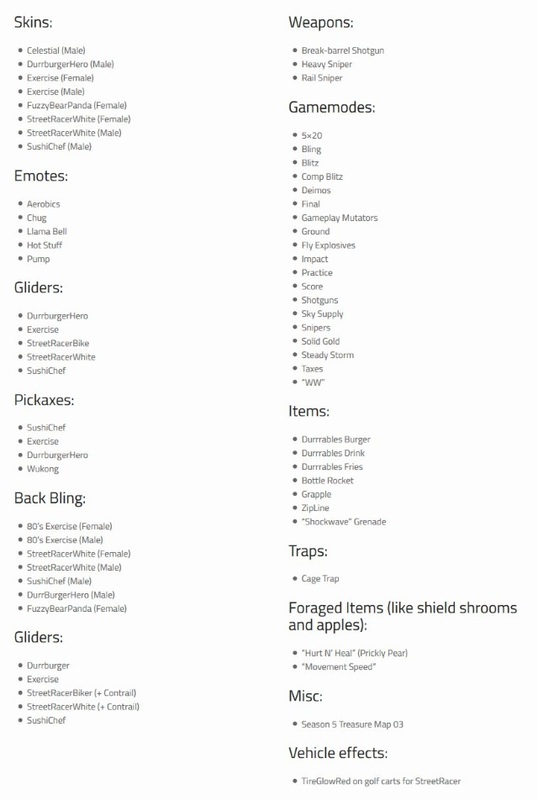 And thanks to their data mining, they were able to find all of the new items coming in the v5.2 patch. According to the report, there will be plenty of new skins, dances, pickaxes, and more. What’s more is that these skins will cost anywhere between 800 V-Bucks to 2,000 V-Bucks, or between $8 and $20. As you can see, Epic Games has a ton of content coming Fortnite’s way, in order to make the Android variant even more attractive. The only issue that persists here is that you probably won’t be able to play it right at launch, that is if you don’t plan on buying that Galaxy Note 9.